Green Beans, Ready for Dinner! 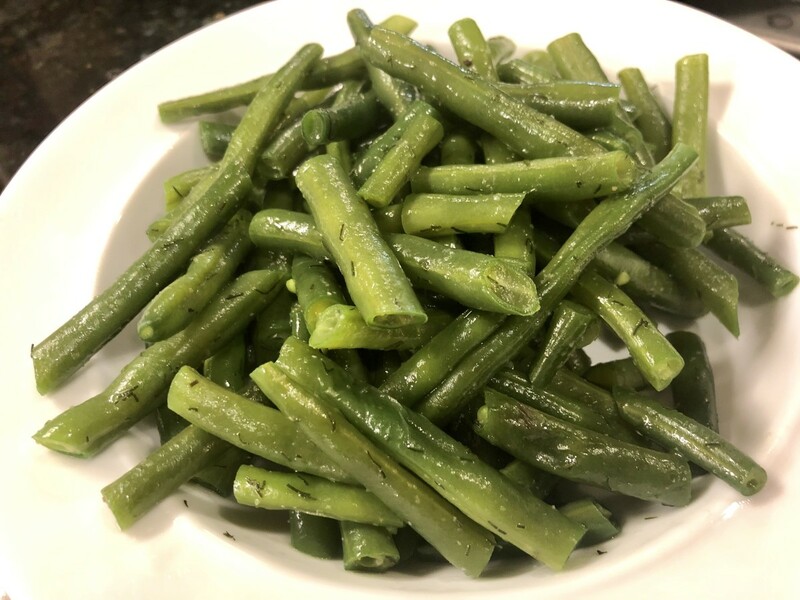 These green beans are on our weekly dinner rotation as they're easy to prep ahead of time and can be heated right before serving with minimal prep time. My husband likes to take these green beans and sprinkle some red pepper flakes to add some heat, but the kids love these as is. Either way, this is an easy recipe that can be customized to your tastes and spicy factor. Hope your family enjoys it as much as mine does! Will You Eat Canned Green Beans? Yuck! I only like fresh or frozen green beans! Yes, nothing wrong with canned green beans! 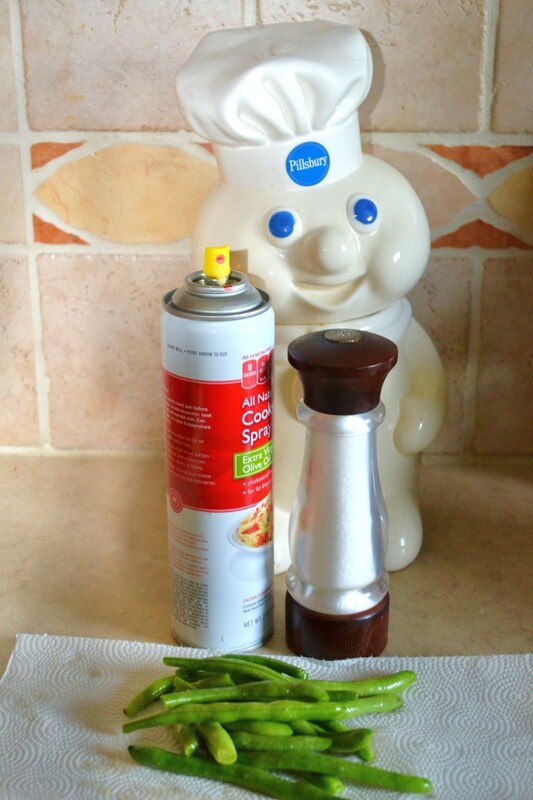 Begin by snapping or trimming the ends off of all green beans. Discard the ends. 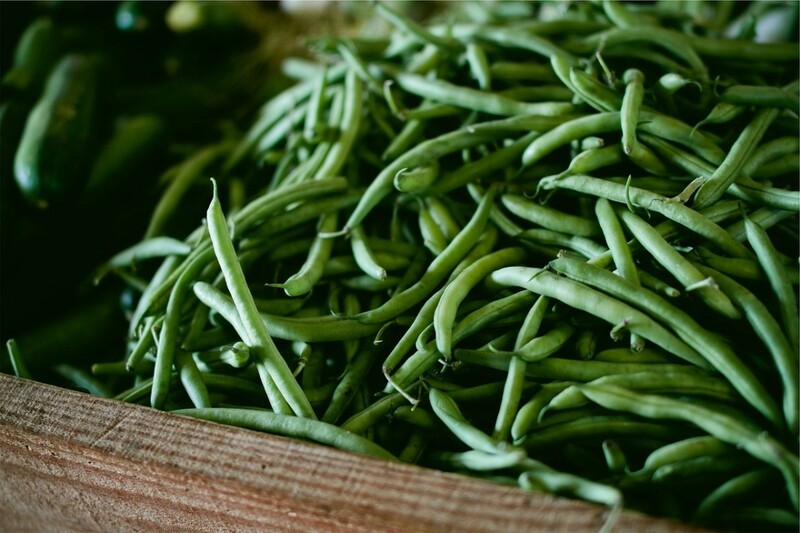 If the green beans are long, you may choose to cut them in half or leave them as is. Place in a pot of water on high. When the water begins to boil, set a timer for 5 minutes and stir the green beans a few times as they cook. 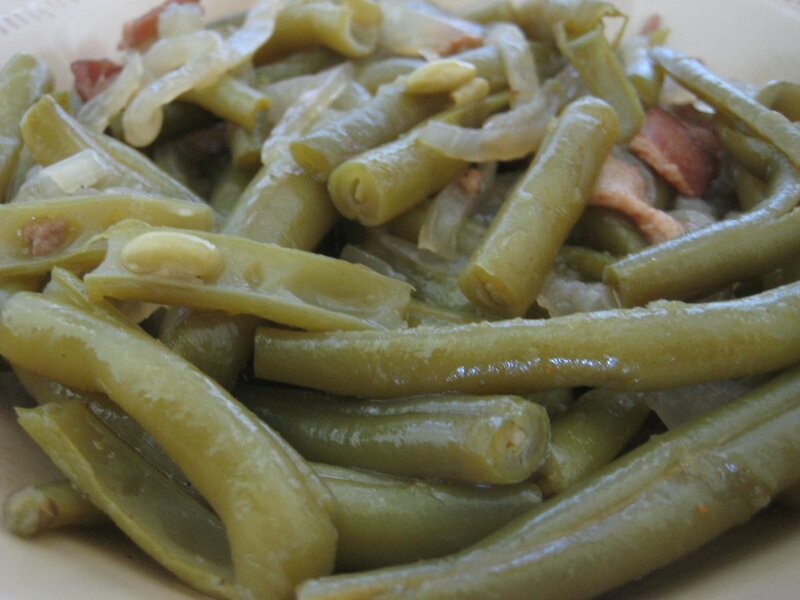 At the 5-minute mark, test a green bean with a fork to make sure it is tender but still firm. If it is still crunchy, cook 2-3 more minutes until fork tender. 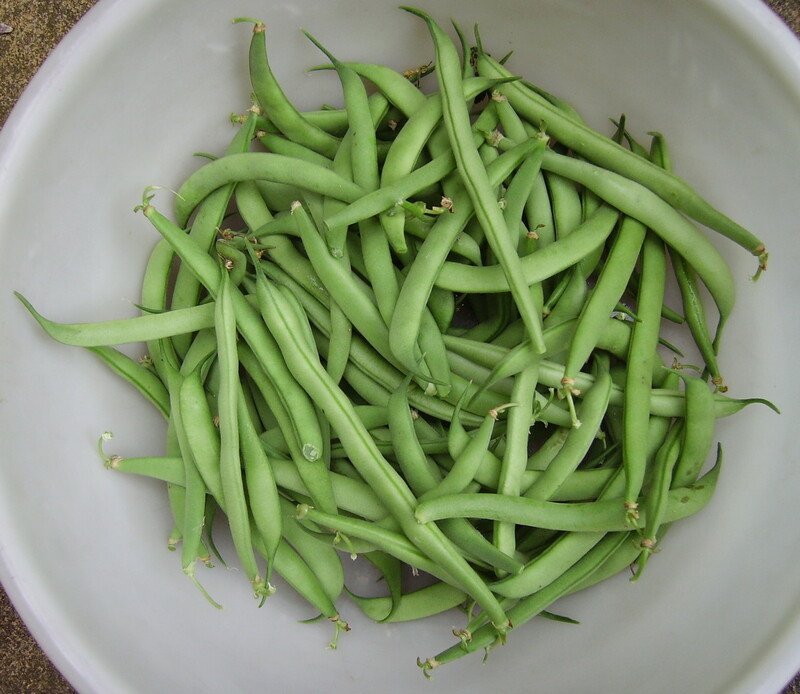 Remove green beans from the pot and drain the hot water. Immediately submerge the beans in a bowl of ice water. This will prevent them from continuing to cook and soften. 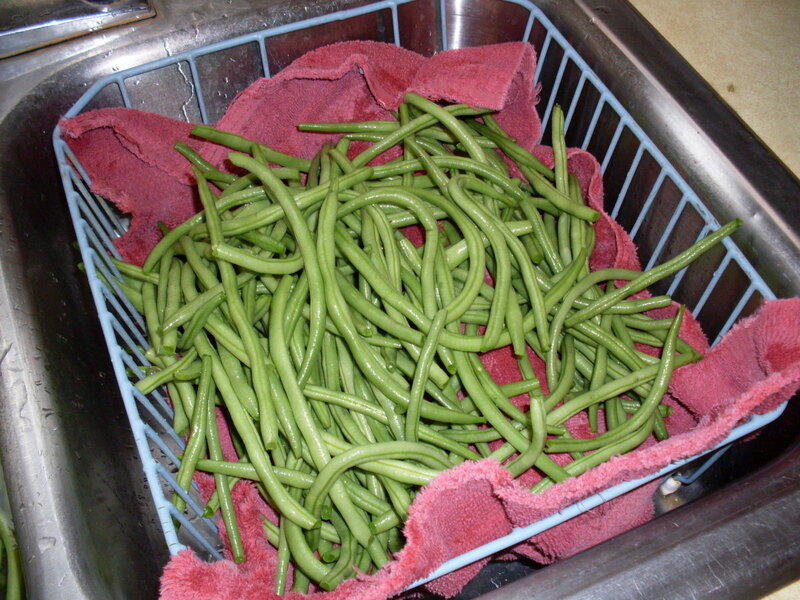 Now your green beans are prepped and ready either for the fridge for later use or you can continue to cook them. Place a pan over medium heat. Melt the butter and add green beans into the pan. 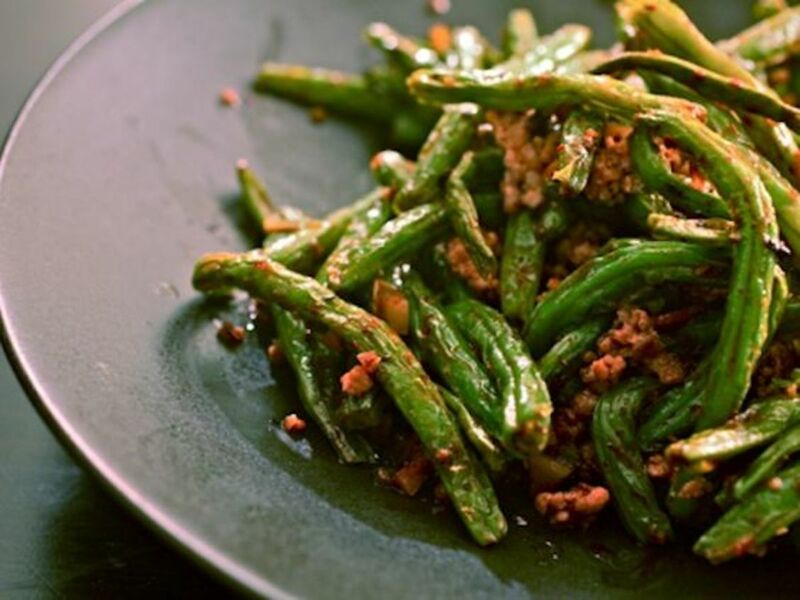 Once green beans are warmed through and coated with spices, taste for doneness and seasonings. What Do You Think of My Beans? 2 months ago from Port Harcourt, Rivers State, NIGERIA. Hi, Pamela, the green beans are not only delicious but nutritious. The recipe is wonderful. Thanks for stopping by and weighing in. I think these green beans sound delicious. We love them and I will try your recipe. Have a great weekend. Hi, Lisa, I appreciated your comments and thanks. 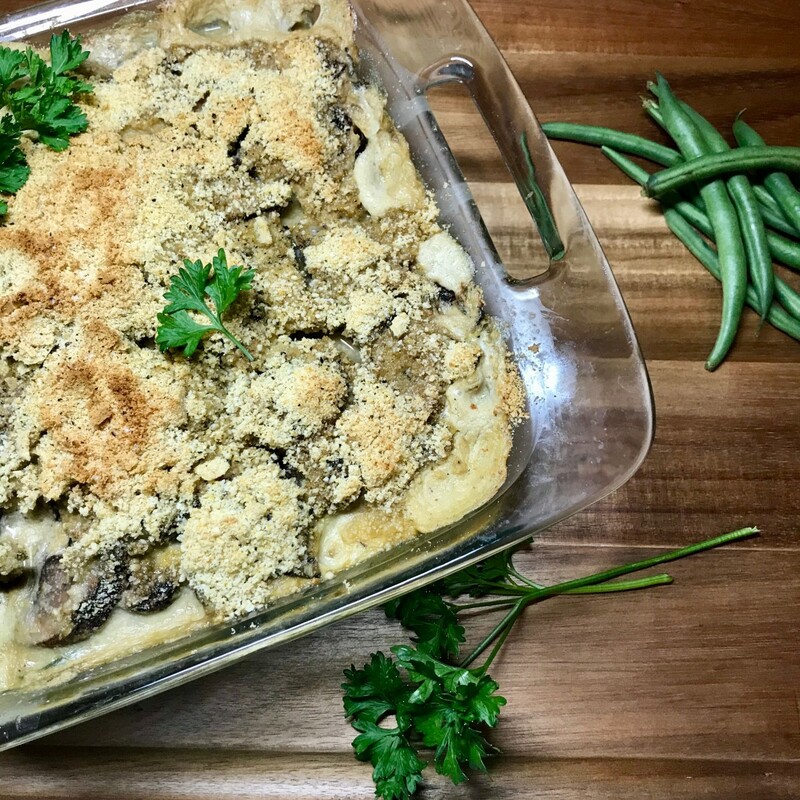 Great suggestions of what to add with the green beans Miebakagh! Hello, Lisa, thanks for sharing. I do cook green bean in more than one ways, and I also had some fish or shripps to make it more nutitious. I though also that this can serve as a side dish with rice and stew, or potatoa/ yam porridge to provide a balanced meal. Anyway, your green bean is a delight if taken as a light noon-day snack .